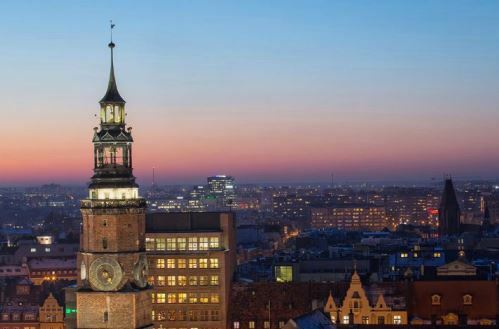 The conference will take place in Wrocław, which is the capital city of Lower Silesia. 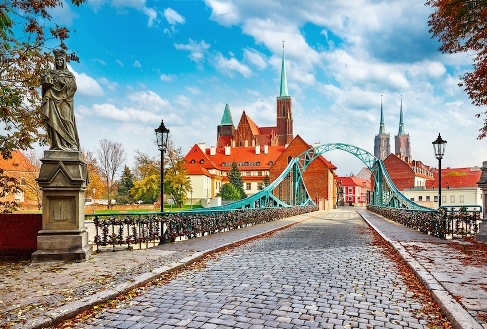 This is one of the oldest and most attractive Polish cities. Located on the Oder River, the city is unique in that it has 12 islands and 112 bridges. The very heart of the city attracts visitors with its Old Town Promenade (running along the former city moat) and Botanical Gardens (in Ostrów Tumski). Visitors can also admire the leafy waterfront from cruisers and gondolas, which are one of Wroclaw’s many tourist attractions. Another key attraction is the fantastic multimedia fountain to be found in Szczytnicki Park. Wrocław has been selected as a European Capital of Culture in 2016 (along with San Sebastián). The city is proud of its more than 1000 years of history, fascinates with its original architecture, attracts with a favorable climate. 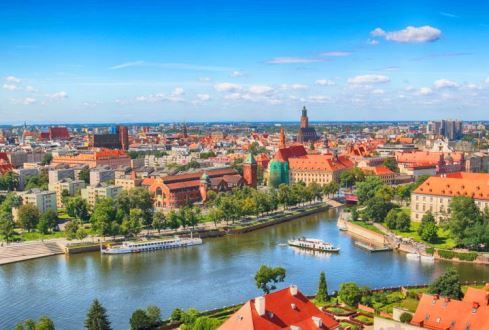 The privileged position of Wrocław over other Polish cities is based on such factors as strategic location, convenient transport (airport, motorway, river transport, railways), life standard, rich infrastructure, and stability. The city’s favourable location at the crossroads of European transport routes and its attractive infrastructure. 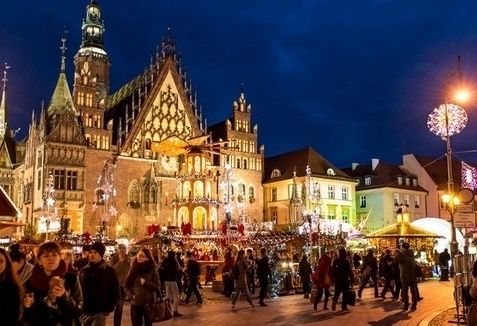 The official travel portal of the Wrocław City Office finds on VisitWroclaw.eu. It contains a base of accommodation facilities and restaurants, as well as descriptions of biggest attractions, places and tourist routes co-created by inhabitants. As one option, Dolny Slask (Lower Silesia) is famous for its mysterious tunnels, castles on high hills, mansions hidden in romantic parks. 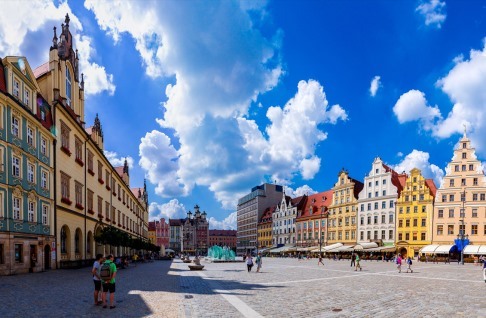 Wrocław is the most welcoming city in Poland where many cultures brought by people from different countries of the world reigns here.